A game that isn't fun, is like a hot-dog without a sausage! Check out our collection of games below, and let us know what you think! 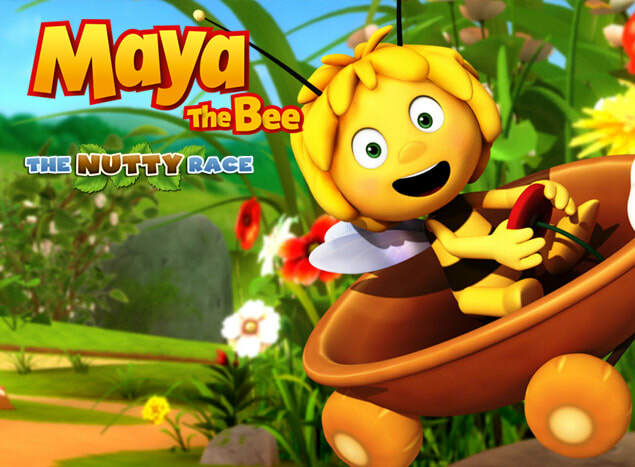 The following is a collection of games for mobile devices. Some are created featuring popular IP's or online persona's, and some are fully custom Midnight Pigeon themes. 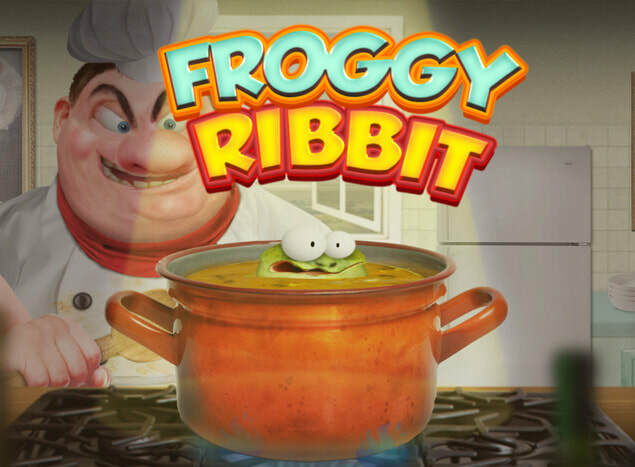 ​Froggy Ribbit is a playful game where you take control of a frog that tries to escape the horrid fate of becoming Frog Soup. 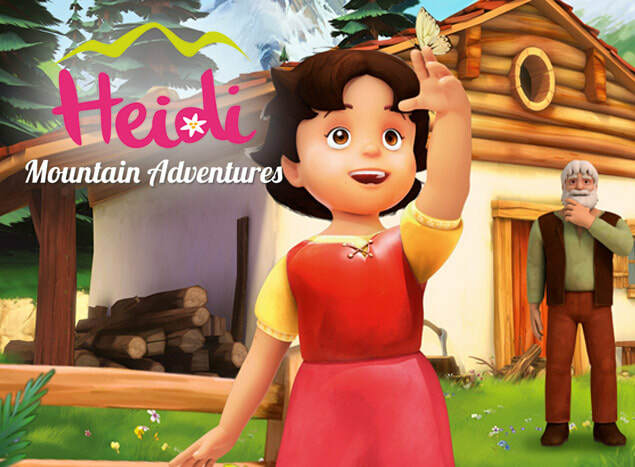 ​Heidi: Mountain Adventures takes you on an adventure with the popular TV series character 'Heidi' from Studio-100. ​Follow Harald and his Tortoise on a fun and educational journey! ​​Made for Ages 5 and under. 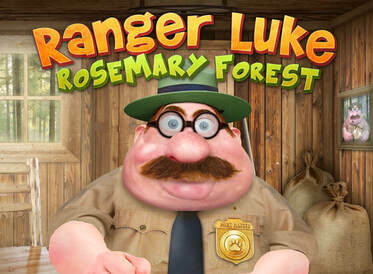 ​Join Ranger Luke on a walk through the woods and learn about animals! 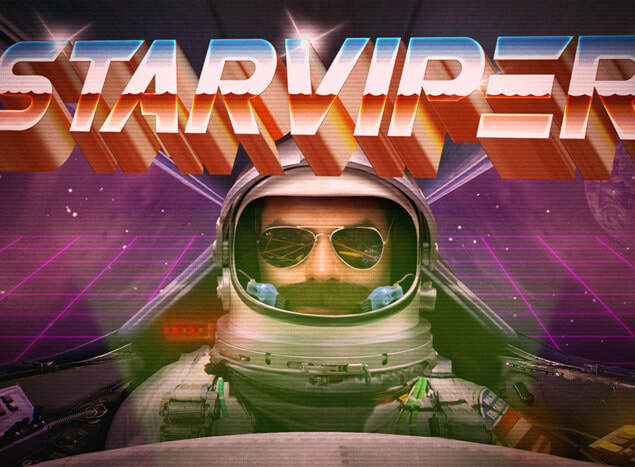 ​Get some old school arcade side-scrolling action! ​​Made for Ages 7 and up.